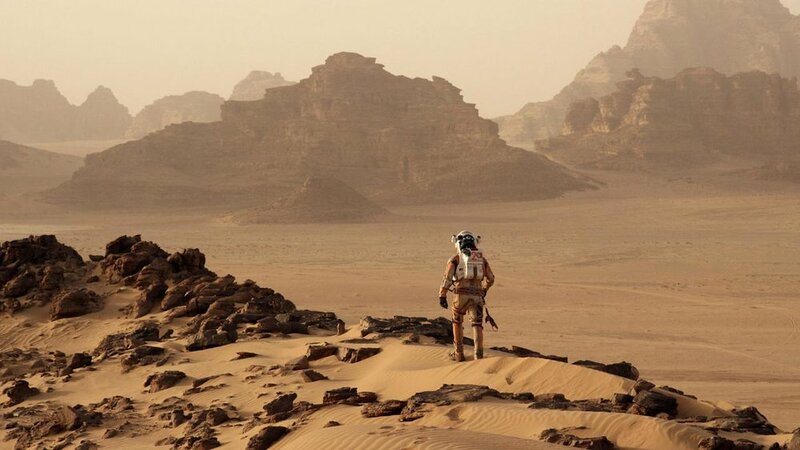 In a somewhat strange announcement, Russian President Vladimir Putin has revealed Russia is working on Crewed and Uncrewed missions to Mars with the first mission to blast off in 2019. Russia has stayed pretty quiet about the space plans over the past couple of years, but this announcement has left many confused. 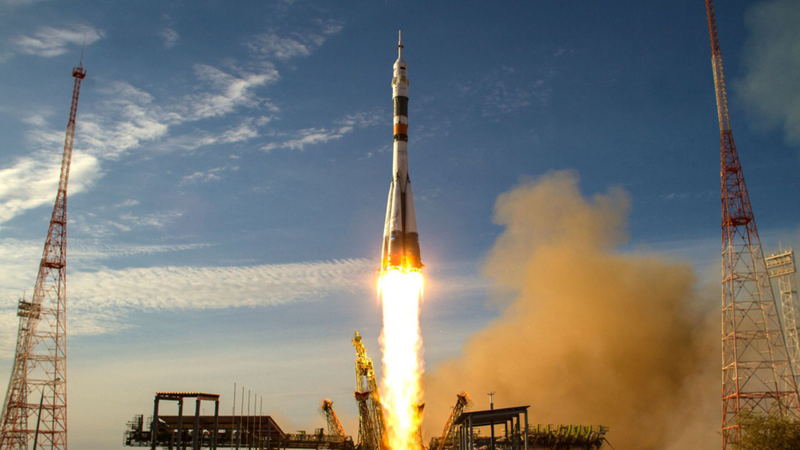 Currently, Russia uses the Soyuz rocket to blast Astronaughts into earth's orbit, but that rocket is nowhere near powerful enough to send humans to the red planet so what rocket would the Russians use? NASA has been developing their SLS rocket for years, and it's not expected to make its first mars launch till 2030. Space X is also racing to the Red planet with their new Starship and Super Heavy rocket booster which have been under development for over three years now, and still has not been built or successfully flow. Space X hopes to launch their first Mars mission in 2024. With all that in mind, the idea that Russia will develop, test, and launch a rocket to the red planet in the next year seems highly unlikely. Especially if they want to be the first to land humans on Mars. Let's not forget Russia (the Soviet Union) never did set foot on the Moon during the Cold War.